We’re sentimental people. We highly value the role we will play in what will be one of the biggest days of your life and we’re honored to be trusted with such a responsibility. We want to help you navigate this amazing experience and assist you in preserving your memories for generations to come. We do this because we love it. We want to take great photographs for you! Once your date is secured and you’re officially on board, we’ll schedule an engagement session. During your session we’ll get a chance to know each other a bit while we capture some relaxed and romantic moments that you can use for save-the-dates, reception decorations, invitations or whatever you desire. 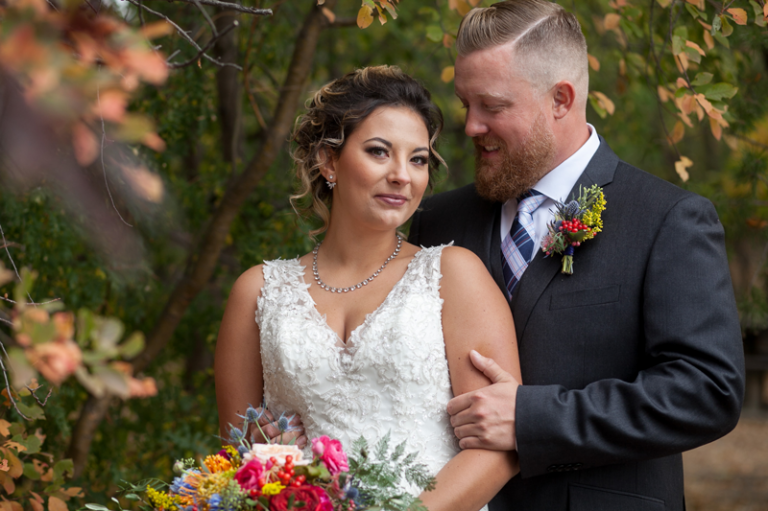 This quick and casual session will help you to become comfortable with the way we photograph so that your wedding day photography will be smooth, easy and natural. All of our weddings and engagement sessions include two photographers – we’re a team in business and in life! Having a second photographer provides you with alternate angles, more candid photographs, and more complete coverage of your day. Together we provide a completely exceptional experience! Our goal, as your photographers is to push pause on the hustle and give you a few intimate moments during your day to relax, reflect, and to have some time with no distractions. We want you to be able to enjoy each other’s company while we work quietly in the background. We’ll watch the schedule, we’ll get rid of the crowd, and we’ll capture the two of you together – leave it to us. We believe in giving the two of you the best possible wedding experience, and the best possible photographs. See our Engagement Portfolio for more of lovely couples we’ve worked with. The average full day wedding investment is $3500 and includes two photographers. 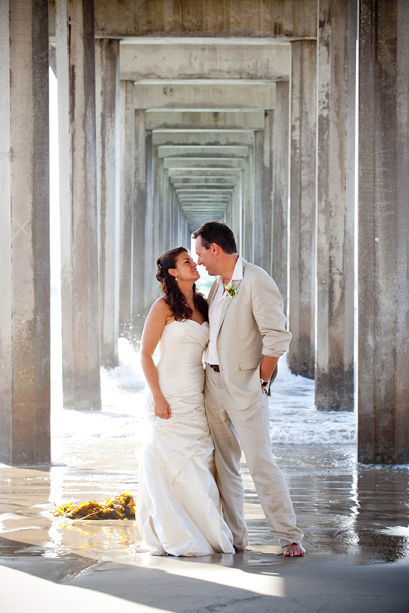 Alternative packages are also available for elopement and destination weddings. All of our packages include an engagement session and your digital files on an archival USB drive. For more detailed information please get in touch with us! Please note that we have a limited number of available wedding dates per year. Is an engagement session included in your packages? Yes! We rely on the engagement session to get to know the two of you, and to help you become more comfortable in front of the camera. Feel free to get in touch with us to learn more about our wedding photography packages. Yes, absolutely! We love to travel. Anytime we can go on an adventure and photograph a wedding in a new location is a good time. If you’re having a destination wedding, or you’re getting married outside of Regina, Saskatchewan or even Canada – we’d love to be there. 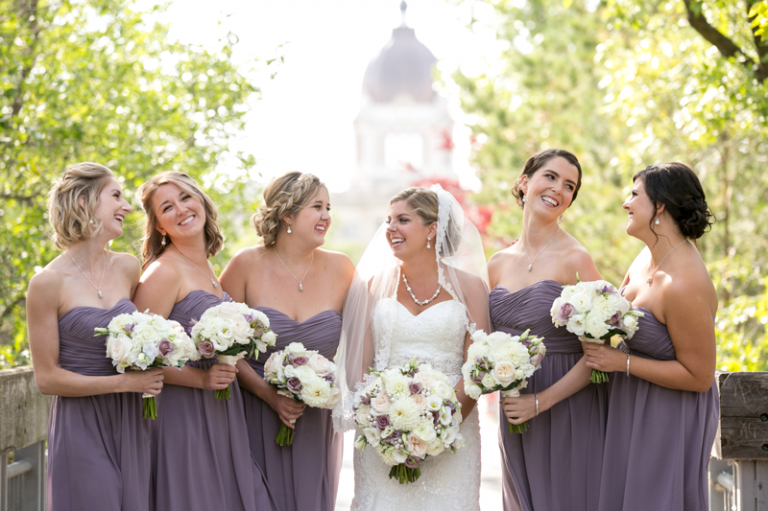 A full day wedding will typically see at least 900 black and white, and full colour images. What do we need to do to book you for our wedding? We require a $1000 deposit to secure your date. If possible, we prefer to meet in person to sign the contract, get to know the two of you and answer any questions you may have. Ready to take the next step? We’d love to be a part of your day! Please get in touch with us for wedding photography info and availability.